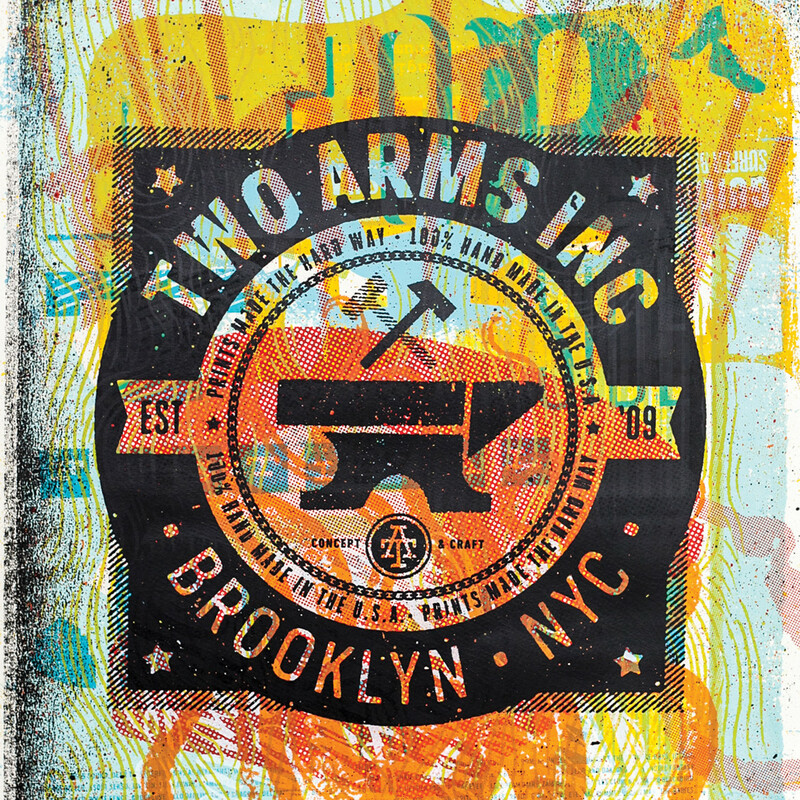 We are Two Arms Inc., specialists of the hand made. We love and appreciate smart design in any form. We believe in craftsmanship and attention to detail and the sweet spot between concept and execution. Two Arms Inc. has 2 people. Of those, 2 are studio heads and 2 are managerial. Age 28, Female, from Jupiter, Fl, USA, now lives in Greenpoint, Brooklyn, NY. Age 31, from Davie, Fl, USA, now lives in Greenpoint, Brooklyn, NY. Primary design education is school (University of Florida). My first job out of school was with Lure Design in Orlando Florida. I can say that I learned more in those first few years than I did throughout all of my college eduction. To this day they remain some of my closest friends and mentors. 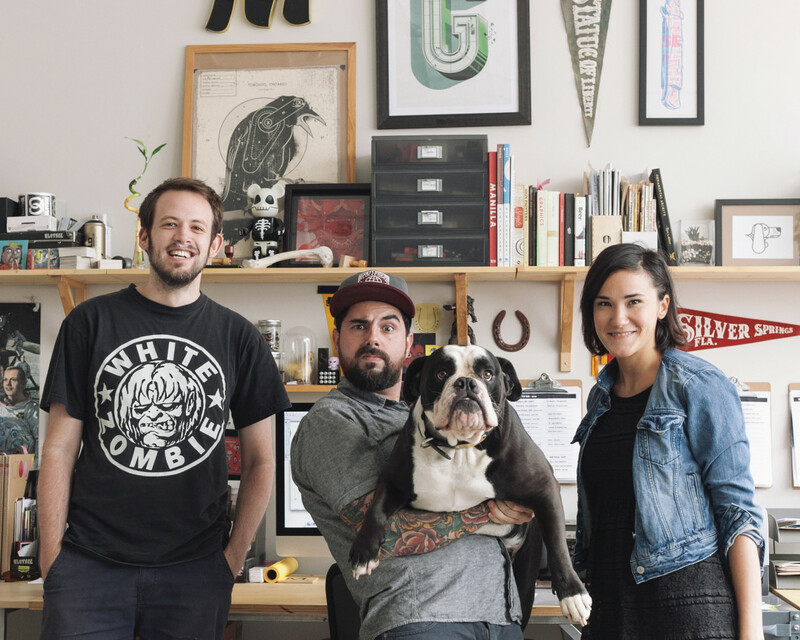 The studio is about 400 square feet. It’s rented and they’ve been there for 4 months. They share a space with 1 other company/individual. Plays music for 100% of the day at an average volume. Currently obsessed with Bluegrass, Graveyard, Two Gallants, Oldies, and most played over the last year is Graveyard and CCR.